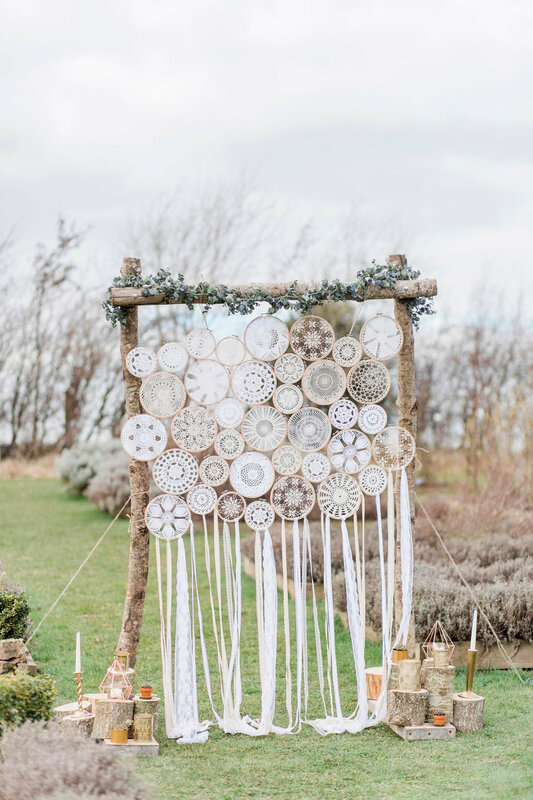 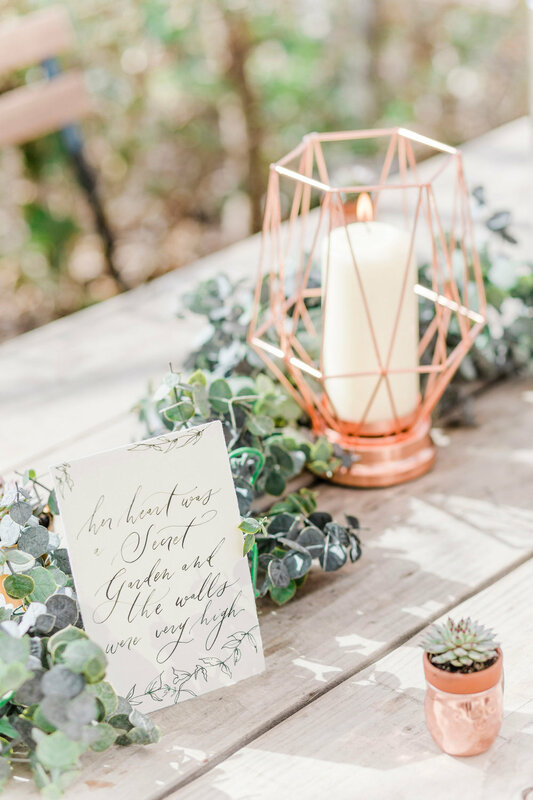 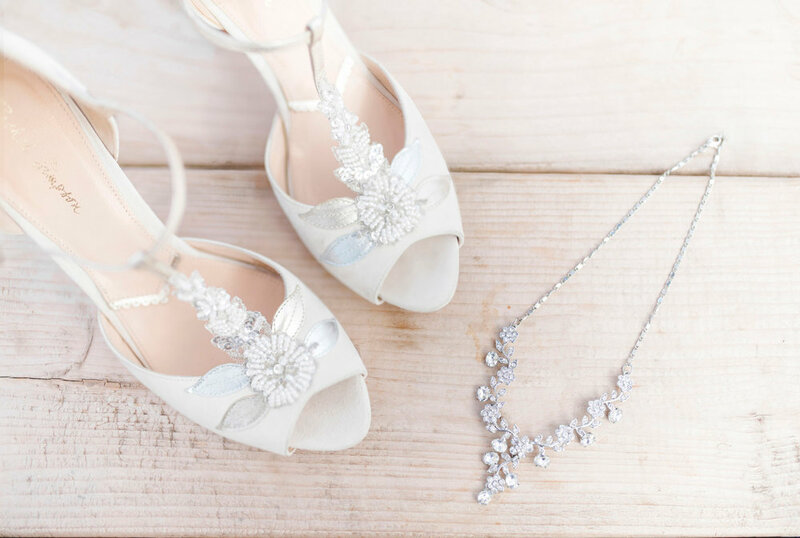 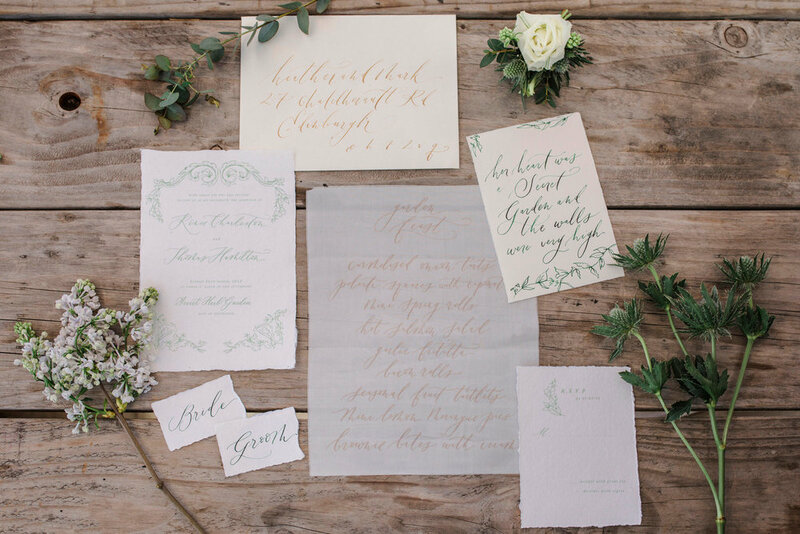 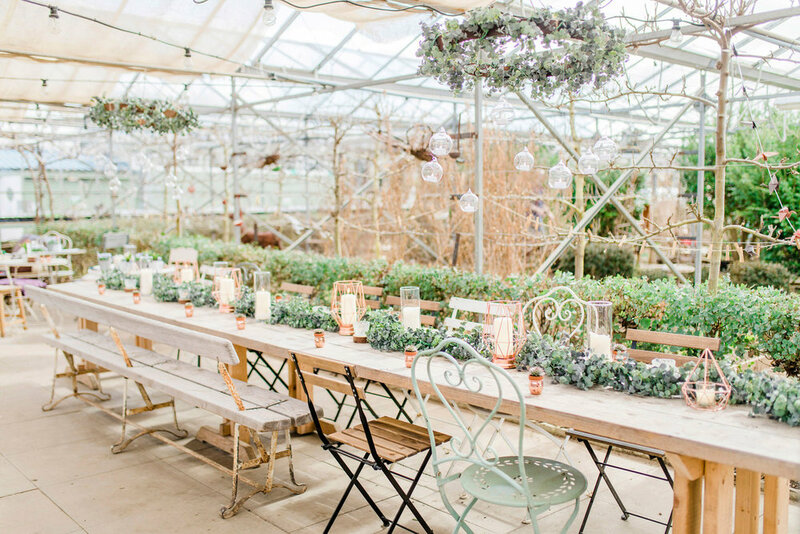 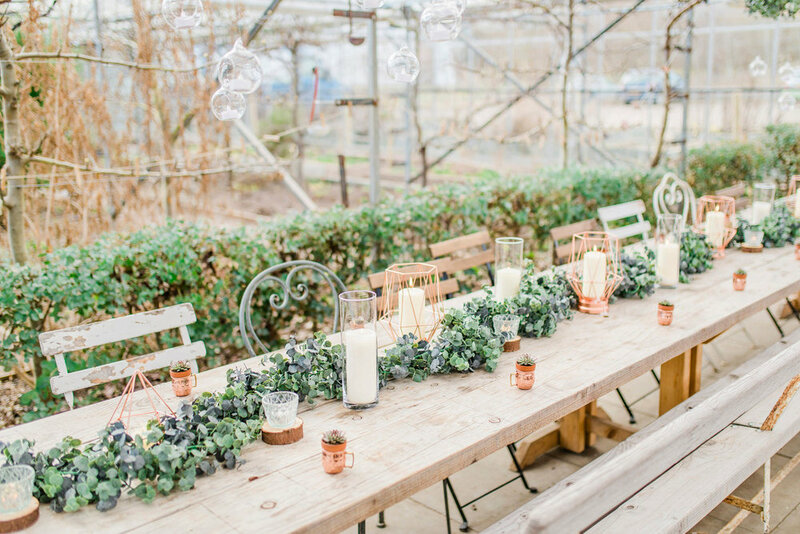 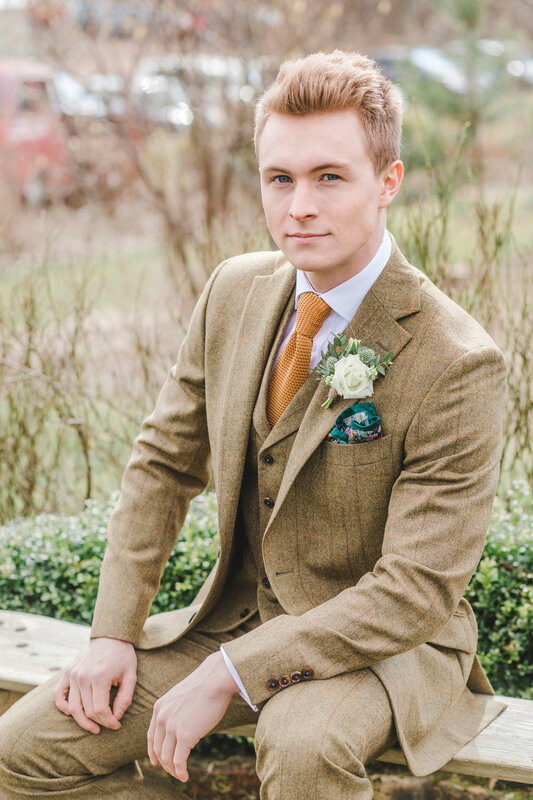 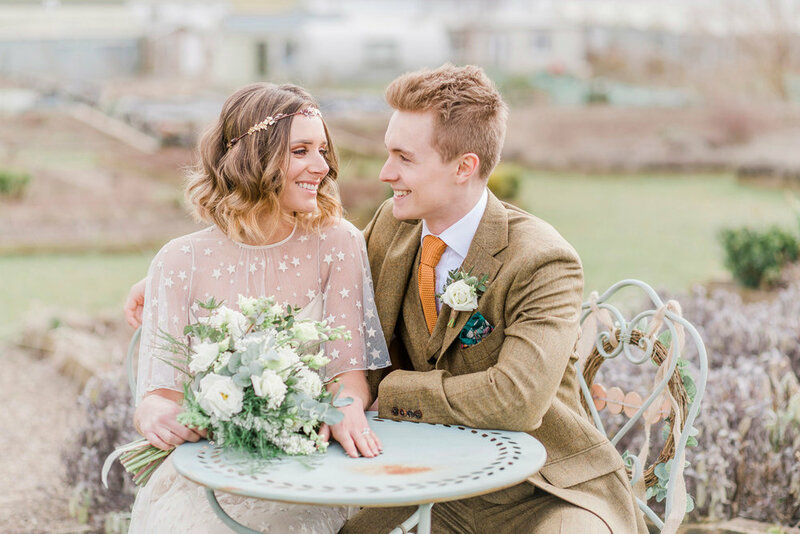 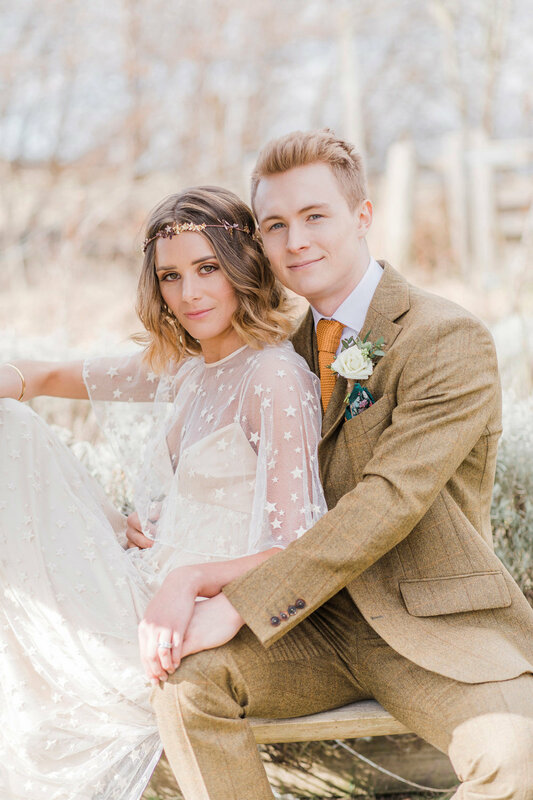 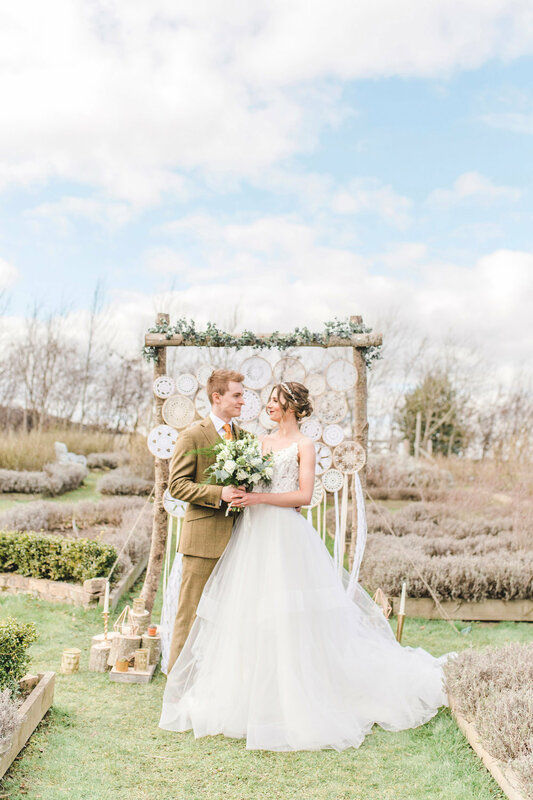 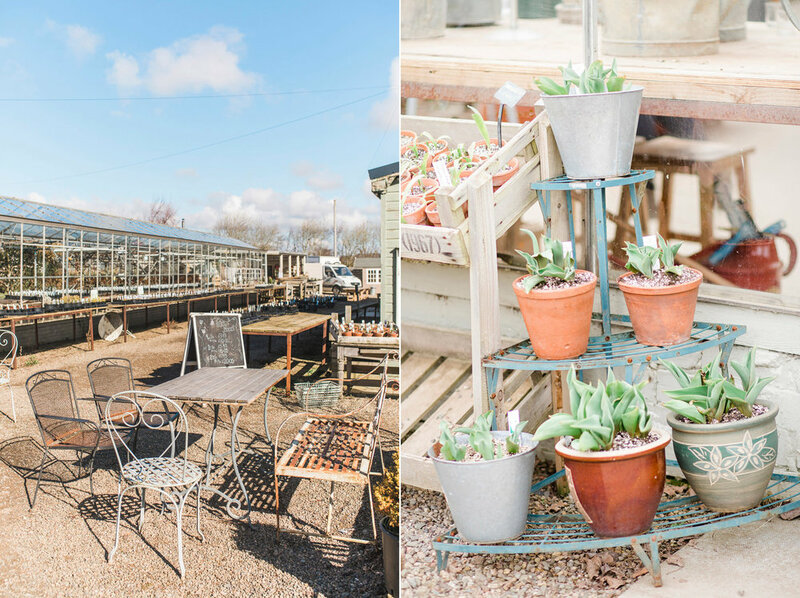 I absolutely loved being involved in this styled inspiration shoot at the Secret Herb Garden, a wonderful rustic herb nursery and wedding venue in the outskirts of Edinburgh. 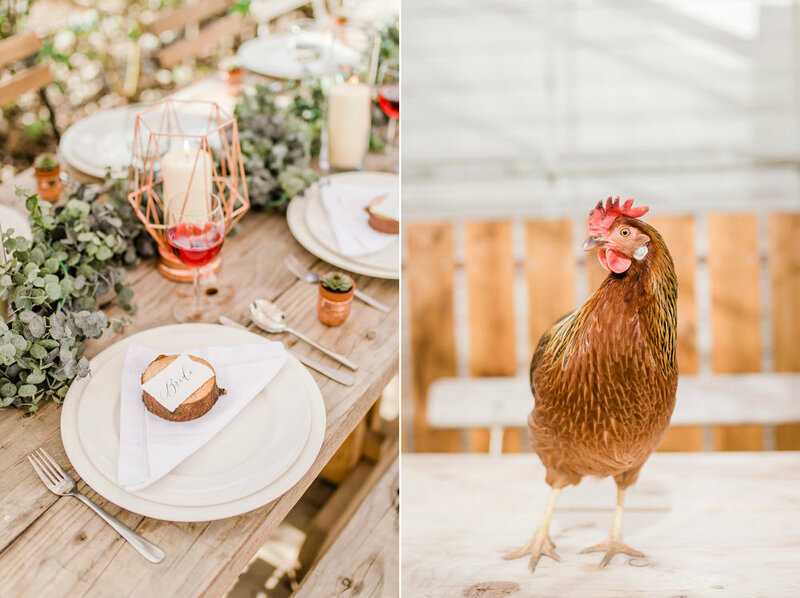 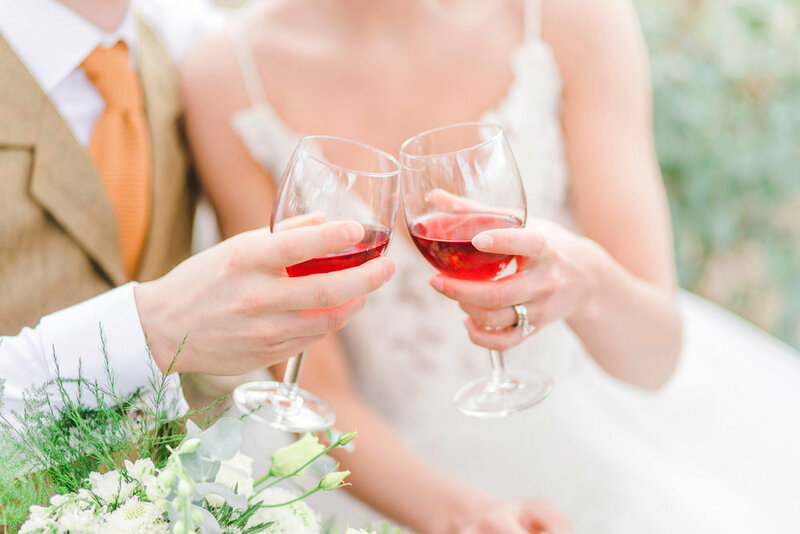 I teamed up some brilliant Scottish-based wedding suppliers and together we drew inspiration from our surroundings. 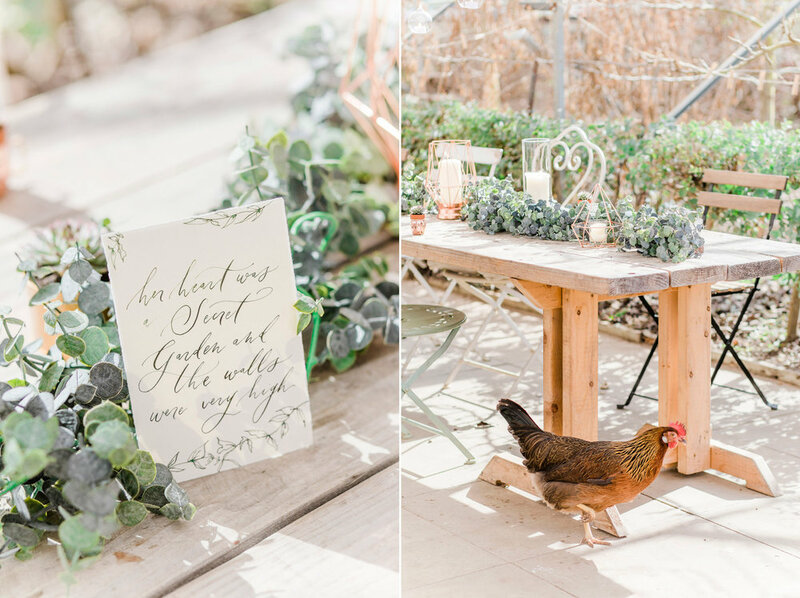 Garden stonework, old garden tools and nature itself all influenced our work to create this whimsical and romantic series of photographs.